Below you can find a list and a map with all of them. United States (1949 – foundation). The Netherlands (1949 – foundation). United Kingdom (1949 – foundation). Greece (1952 – first accession). Turkey (1952 – first accession). Germany (1955 – second accession). Spain (1982 – third accession). Hungary (1999 – fourth accession). Poland (1999 – fourth accession). Czech Republic (1999 – fourth accession). Bulgaria (2004 – fifth accession). Slovakia (2004 – fifth accession). Slovenia (2004 – fifth accession). Estonia (2004 – fifth accession). Latvia (2004 – fifth accession). Lithuania (2004 – fifth accession). Romania (2004 – fifth accession). Croatia (2009 – sixth accession). Albania (2009 – sixth accession). Montenegro (2017 – seventh accession). 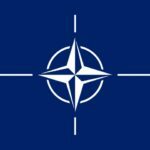 Nato.int – Official NATO website (2019). 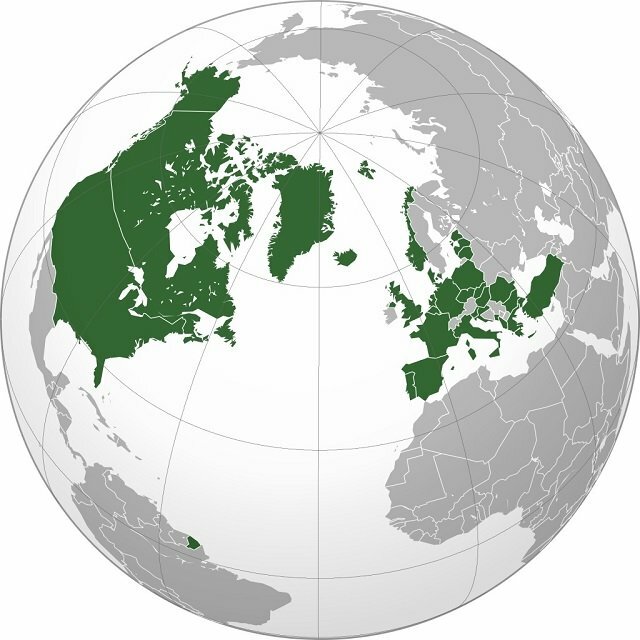 NATO member countries. Avaliable [HERE]. Addicted04 (2009). 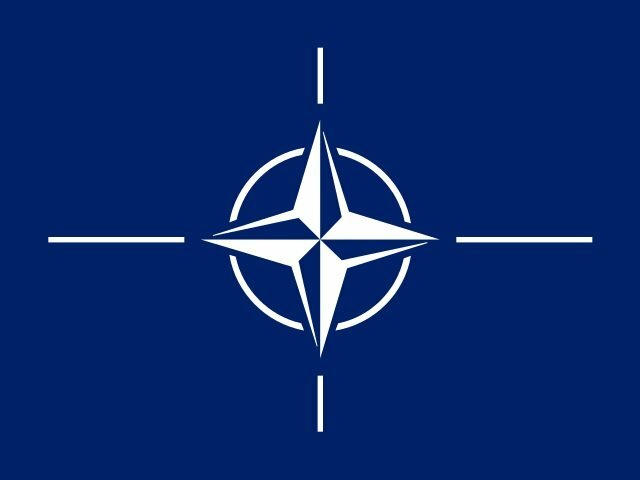 North Atlantic Treaty Organization in orthographic projection. Avaliable [HERE].